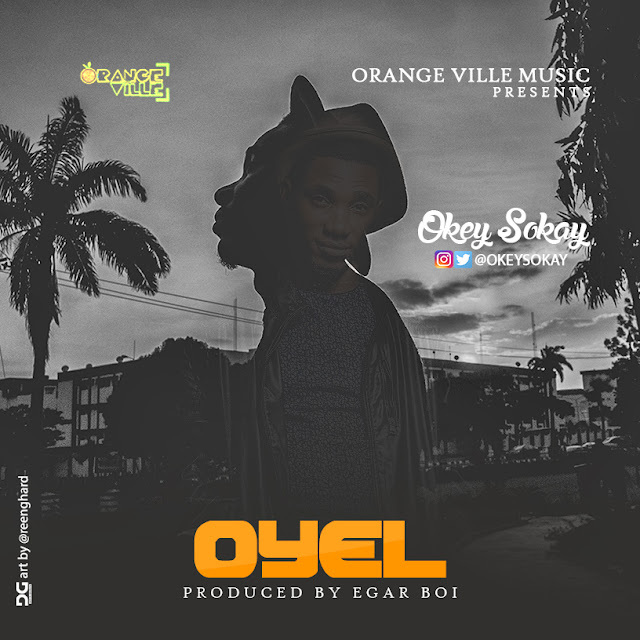 The highly anticipated jam from multi talented musician/producer Okey Sokay is finally out!!! This Afro Hip hop jam is titled "OYEL", an imitation of how a typical ibo man pronounces 'Oil', which in this case means The Anointing of the Holy Spirit. "And so we are anointed for signs and wonders. Get up and take your place with NWACHUKWU (God). Now we know all things because we're anointed. We get OYEL!" And it gets even better. Okey left 16 bars open just for you to record your own verse. This means you can make the title of this song Oyel (ft 'You'). Record your verse. Upload on instagram. Tag @OkeySokay. He'll repost. Let's have fun! Let's share the 'oyel'. Listen and download. GRACE IS THE NEW SWAG!! !